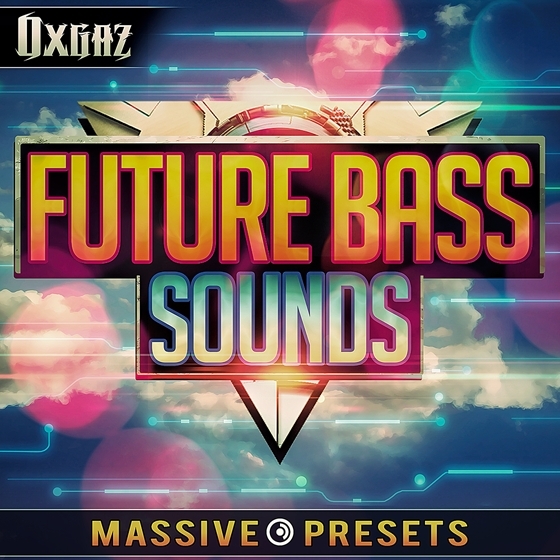 Oxgaz presents “Future Bass Sounds” The melodic, romantic side of trap. A fresh new branch, becoming an increasing trend among melodic producers, the use of 808 drums combined with organic chilling synths, this results in a relaxing and soulful sound but also uplifting and hypnotizing when you hear the Drop. 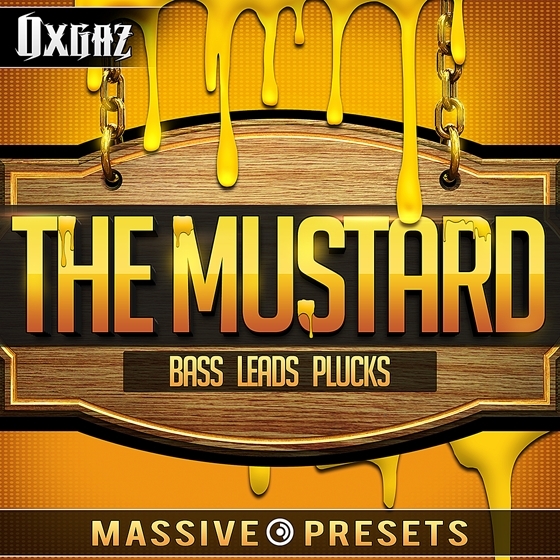 Oxgaz presents “The Mustard” a total of 50 Massive presets in the style of DJMustard, melodic plucks, deep west coast bass and funky leads. It is the perfect preset pack, for music producers who are seeking to capture that HipHop/Club sound.